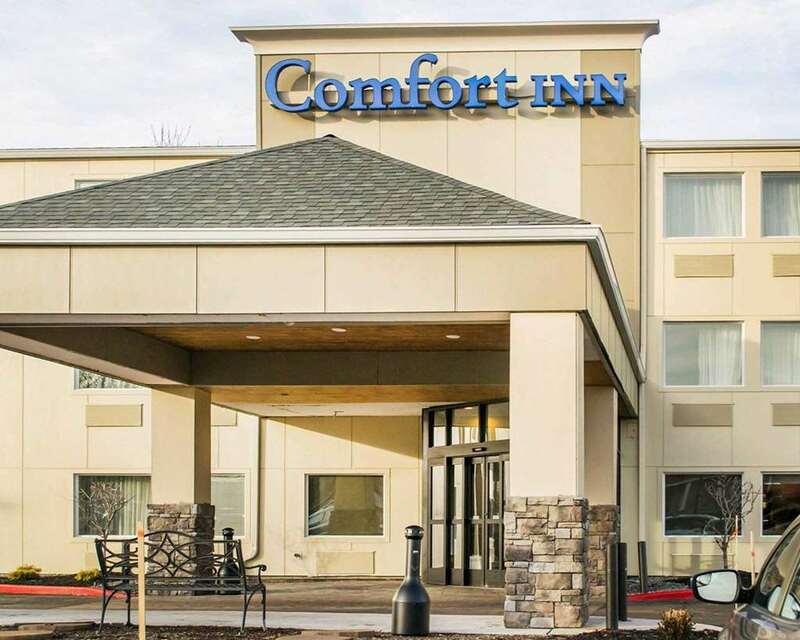 The Comfort Inn hotel in Mayfield Heights Cleveland East, OH is conveniently located off Interstate 271 and within walking distance to various restaurants and shopping malls, including Legacy Village and Beachwood Mall. Our hotel is near Hillcrest -Cleveland Clinic and the Laser Spine Institute. We are also located near many universities such as John Carroll, Case Western Reserve, University of Ursline and University Circle. We are within minutes from Playhouse Square, Hard Rock Casino, Wolstein Center, Rock and Roll Hall of Fame, Thistledown Racino, University Circle and North Chagrin Reservation.